Woah, long time, no blogging! I cannot believe how crazy these past few weeks have been! Thankfully, I had my surprise Observation this week, so now I can at least breathe a bit easier! And, hopefully have some more time for blogging! I keep thinking of all these things I'd love to share, but for some reason, the time just isn't happening! 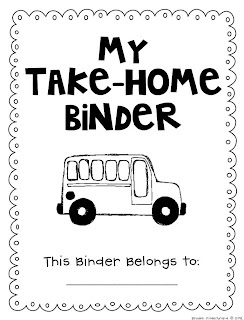 Here are some things for organizing your students during your first few weeks...Hopefully you can use some of them to make life in your own classroom a bit easier! Here is my writer's notebook cover and the quickwrite prompts I'll be using this year. The first page is the binder cover, and the following pages are quickwrite idea-starters that I print on colored cardstock and put in the back of the binder (behind the students' writing). 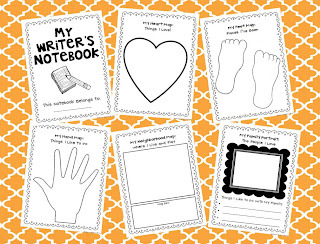 We use these at the beginning of the year to spark good writing ideas, and the students love referring back to them all year long! Next, is my song and poem notebook and complete with "Lucky Listener Log" (thanks to my lovely teaching friend, Diana!). This notebook goes home on Fridays only. After reading the poem in class all week and illustrating it during workstations time, the students will read the poem to one "lucky listener" over the weekend. 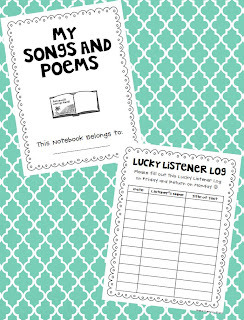 This "lucky listener" will then fill out the log indicating that they heard the student read the poem. I hope to be back soon with photos of my classroom--that is, after we finish our SAT10 testing and I can uncover my walls! Right now they are covered in ugly brown paper! Have a great rest of the day! I love the writer's notebook brainstorming sheets! 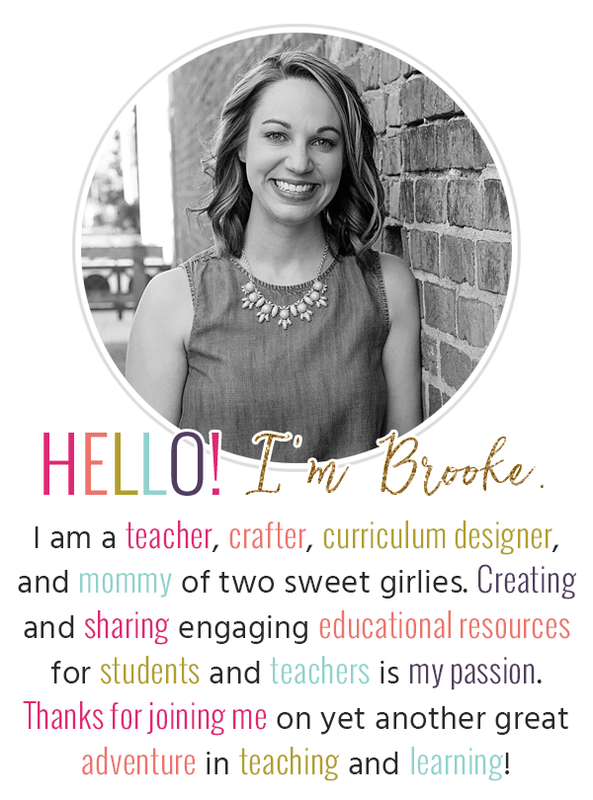 I love your blog, and am trying to find within it the PArent Conference Rubric that I saw on Pinterest. Can you tell me where to look? Cue stuff- great freebies, thanks so much. Hope your year has been off to a great start!